The hallway is often a forgotten space of the house, only used to get from one room to another, or to hang family photos that guests can view when they visit. 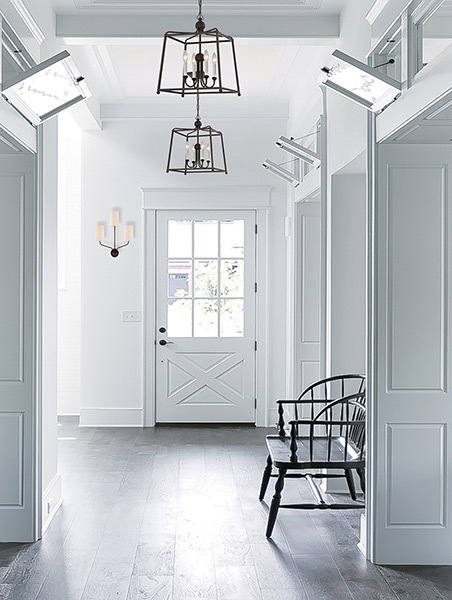 However, it’s essential that your hallway lighting matches the design and ambiance of the rest of the house, and that there are enough fixtures to properly light the entire space. For safety, hallways should be illuminated every eight to 10 feet. This can be accomplished with flush-mount ceiling fixtures, wall sconces, recessed fixtures, or track lighting. Movable track fixtures can provide the general lighting you need for safety, while allowing you to accent any artwork or family photos to steer the eye. Depending on the height and length of the hallway, the experts at Accent Lighting can recommend the ideal lighting fixtures. 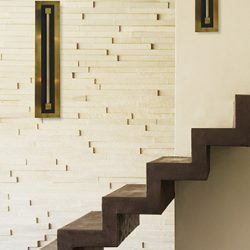 If your hallway has stairs, they should be lighted from top to bottom to prevent accidents, with light switches at both ends for convenience. 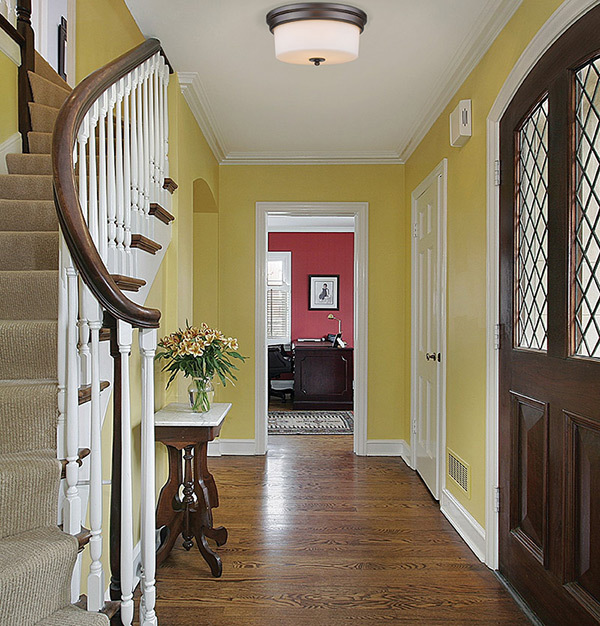 If your hall lighting fixtures don’t illuminate the entire stairway, it could be a good idea to add a chain-hung or semi-flush ceiling fixture above the stairs. Installing dimmer controls will allow you to lower the lights at night, but still have enough illumination for safe passage up and down the stairs. 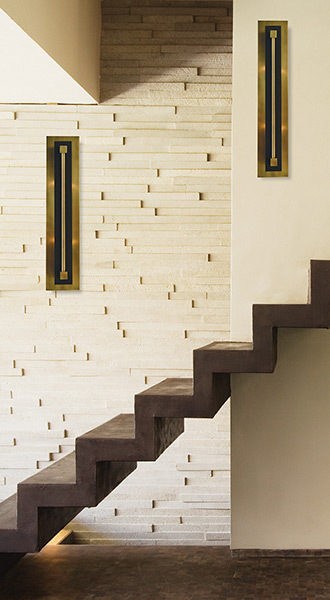 You can employ the same approach with the sconces in the hallway. When you’re looking for new hallway fixtures, or want to learn how you can improve your current hall lighting, come to Accent today. You can view a great variety of fixtures in our online catalog, or stop by our showroom to see all of your options. We look forward to meeting you!